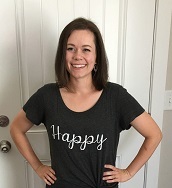 So I recently had some blood work done (one of the many joys of being pregnant;) ), and found out that I was slightly anemic- which basically means my body doesn't have all the red blood cells it needs due to a deficiency in iron. What does iron have to do with it? We all have a protein in our body called hemoglobin, which basically helps to carry oxygen from your lungs to all the other parts of your body. Hemoglobin is largely made up of iron, so it's kind of a big deal;). Iron helps to clear out the carbon dioxide in your body, and also assists in the making of new cells, hormones, etc. 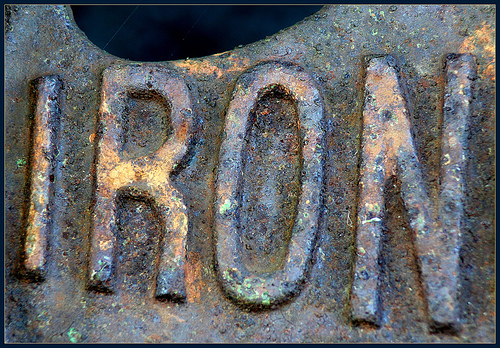 Some have actually referred to iron as the body's gold because of how essential it is to functioning. Who knew one little ingredient could be so crucial to everyday life?? 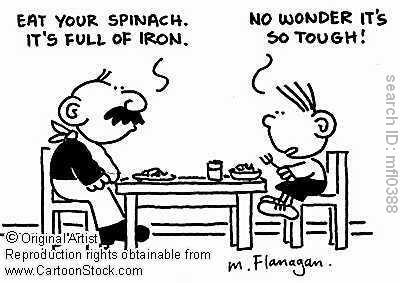 A lack of iron in the body can have quite an effect on your body. Those with an iron deficiency will probably be a lot more tired than those that have healthy amounts of iron in their system. A lack of iron can make it harder for your body to fight off viruses and infections, so it's a serious blow to the immune system. Iron deficiency can also make it hard to think clearly, because your brain is not able to function at its full capacity. Also, because iron is critical in the building of cells, it can affect the growth of your hair, nails, and skin cells. As if that wasn't enough motivation, people with iron deficiencies tend to have a harder time breathing and feeling like they are getting enough air, because technically the iron helps you get the oxygen you need in your cells! Basically, iron is truly crucial to living well! For those with serious iron deficiencies, there are iron supplements that you can take daily. These are best taken on an empty stomach because it is easier for your body to absorb the iron this way. However, these have been known to cause constipation, so take with caution! The best way to make sure you're getting plenty of iron is through your diet! Here are some foods that are high in iron; many are ones you should be eating anyway, but especially if you're anemic! There are other foods with iron, but these are definitely a great place to start! I have included a tasty Spinach Salad recipe for you to enjoy- I'll be honest and admit that spinach is not my favorite, but with this recipe I can eat a ton of it;). It's also a great summer recipe to take to parties and barbecues or just when you want a simple dinner that doesn't come from the oven! Here's to having an iron-filled diet and a healthy life!